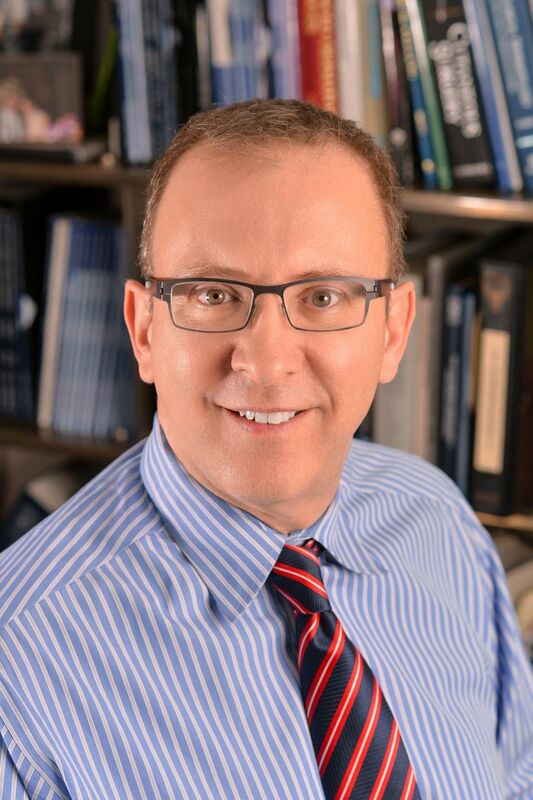 Dr. Alan J. Liftin, MD is triple board certified in the fields of dermatology, dermatopathology (the microscopic study of the skin), and anatomic pathology. He is one of the few cosmetic and surgical dermatologists to be credentialed in three specialties. Dr. Liftin completed his residency in dermatology and a fellowship in dermatopathology at The Mount Sinai Hospital in New York and The Hospital of the University of Pennsylvania. He also is trained in Internal Medicine. Dr. Liftin is on staff at St. Barnabas Medical Center in Livingston, New Jersey. He has been in private practice for more than 25 years. By combining his dermatology and dermatopathology expertise, Dr. Liftin is a leader in skin cancer surgery as well as cosmetic dermatology. His private practice is a blend of cosmetic, medical and surgical dermatology. His interests include the non-invasive, non-surgical approach to facial aesthetics and body rejuvenation. People choose Dr. Liftin because of his proven expertise, and his individualized and customized approach. Dr. Liftin has access to techniques and materials that enable him to provide patients with a superior level of dermatologic care. Dr. Liftin helps patients feel better about themselves and, in so doing, helps improve their quality of life. Through his individualized and customized approach, he helps improve the way patients look and feel. Dr. Liftin believes it is important to maintain a natural appearance in every procedure. He is committed to and passionate about facial aesthetics and skincare rejuvenation that deliver effective and pleasing results with minimal downtime to a patient’s daily life. His goal is to maintain a natural and healthy look that each patient will be feel confident and good about.